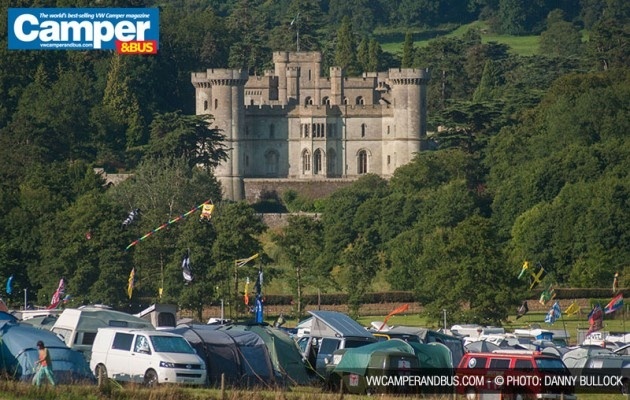 Taking place at what must be one of the most picturesque locations in the country and using a fairy-tale castle as a back drop, makes Eastnor Castle the perfect place for a VW show. 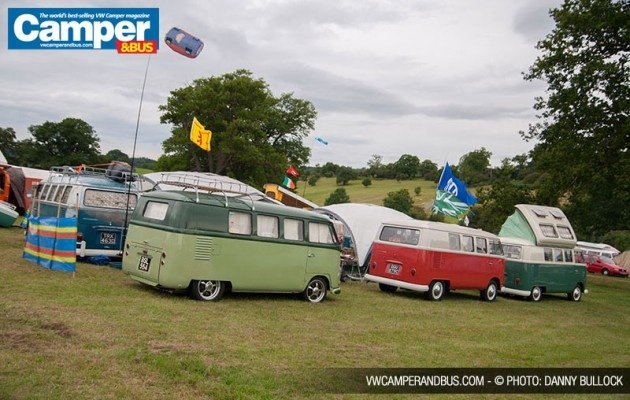 Live music and lots of free entertainment for the whole tribe will be on offer all weekend plus a display of some very cool VWs are just some of things going on. 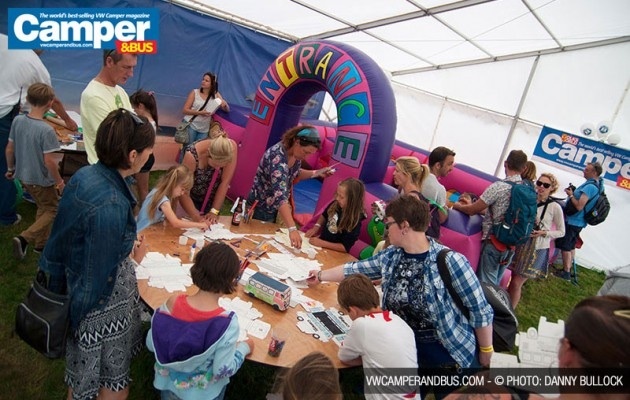 So why not bring the family (kids go free), and make a weekend of it. Visit the website to find out more. 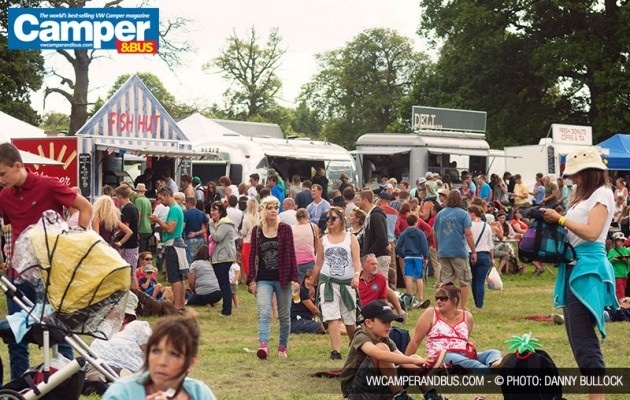 Camper&Bus magazine have also produced a digital show guide and check out their latest show video. So why not take a look (and if you like what you see book advance tickets here and save a bundle. Ticket order hotline closes Tuesday 4th August 2014. Tickets available on the day subject to availability. See you there! 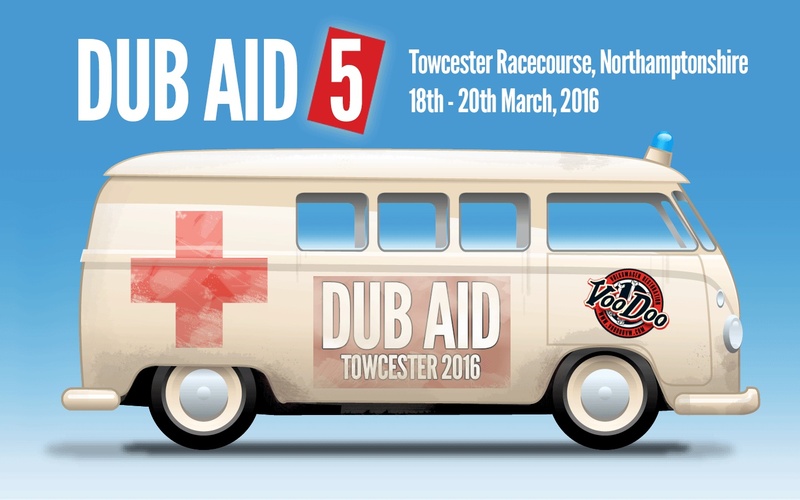 You’ve all been waiting and watching patiently, the Dub Aid team are so pleased that they can now announce that the show is back next year for number 5! We loved our new venue, and from your feedback so did you, we are super excited that Towcester Racecourse have agreed for us to come back in 2016. Dates for your diaries are 18th – 20th March 2016, which puts us nicely in between Ninove and a super early Easter! Planning is in early stages at the moment, but we hope to have ticket sales up and running in the next couple of months. Keeps your eyes peeled on our Facebook page and on the website for further info. Thanks for always believing in us and supporting us! Big love Dub Aid fans! 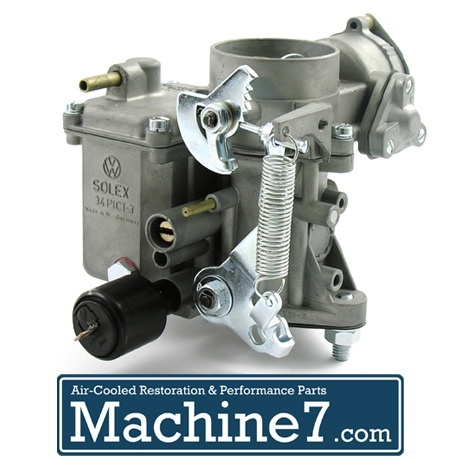 The answer too many people’s prayers, Machine7 have now sourced rebuilt and reconditioned genuine Solex carburettors. So if you are looking to return your carburetion to how VW intended then look no further, these are the carburettors for you. Each original genuine Solex carburetor is thoroughly degreased and washed. The carb is then stripped apart, the external ancillaries are sent away to be stripped and re zinc-coated and the old spindle bushes gently pressed out. The carbs are then soda-blasted and washed once more to remove the minutest of residue. Once thoroughly clean new bronze spindle bushes are pressed in, and all rubbers, gaskets and seals are replaced. Each carb is then bench-tested on the appropriate capacity engine for the specific carb and adjusted accordingly. What you end up with is a superbly refurbished Original Genuine Solex carb set up and ready to fit to your engine. Available in 28PCI, 28 Pict, 30 Pict, 31 Pict & 34 Pict. Covering Split beetles and buses through to Mk1 Golfs.